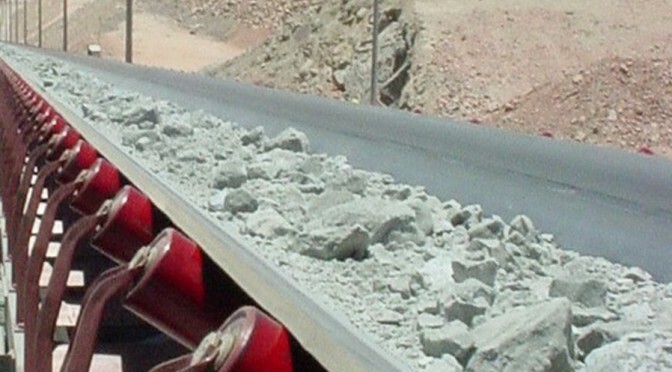 Enexco – part of BEUMER Group – equipped Jebel Ali Cement with a complete grinding unit. Enexco´s team of specialists worked as a turnkey supplier in close contact with Jebel Ali Cement. CeMAT Russia: As a single-source provider, BEUMER Group presents innovative conveying, loading, palletising and packaging technologies, and sortation and distribution systems. 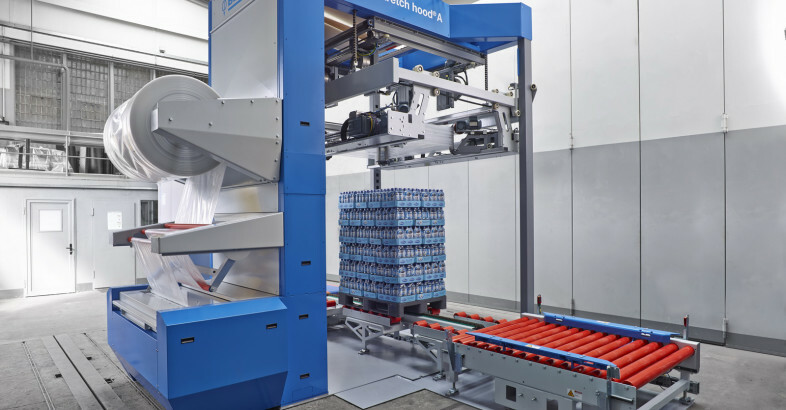 As a single-source provider of filling, palletising and packaging systems, BEUMER Group has recently introduced an innovative form fill seal system (FFS system) to the market. 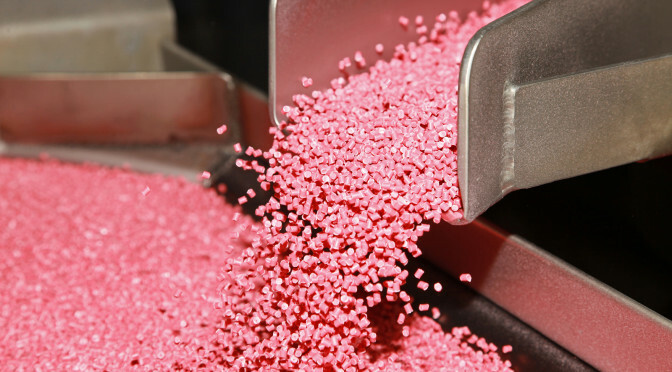 The needs of customers in the chemical industry may vary greatly; bulk density, flow characteristics and grain distribution of chemical products require flexibility in bagging and packaging until they reach the final customer. 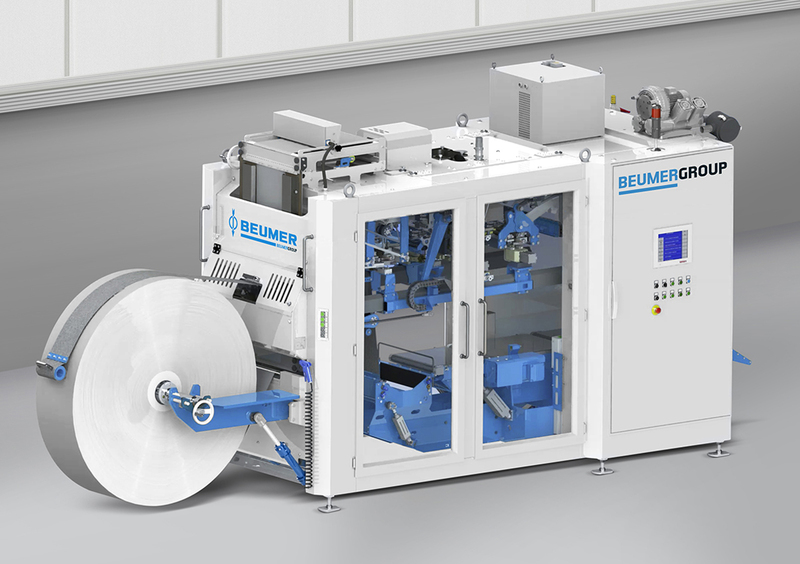 With the new FFS system, BEUMER emphasises a sustainable mode of operation. High throughput, availability and a compact design are key features of the new system. Reproducible weight accuracy of the bags is ensured. Furthermore, operators can handle the highly energy-efficient system ergonomically. Chemical and petrochemical products are partly characterised by high product temperatures, may be dimensionally unstable and have special flow characteristics. If these materials are filled into bags, their handling can be extremely difficult. As a partner of chemical companies, BEUMER has extended its range of products with the BEUMER sealpac. This FFS system forms a bag from a prefabricated tubular PE film and fills it with technical plastic materials like PE, PP, PA or PS. Salts, building materials, fertilisers or food products can also be filled into bags reliably, gently and sustainably. This system is equipped with a weighing unit which, on the one hand, ensures that the quantity of material filled is not too high as this would result in high costs for the manufacturer. On the other hand, the bags must not contain too little material since the specified quantity has to correspond to the actual contents. Thus operators always obtain exact filling weights with the new FFS system. Then the system seals the bags with a weight of up to 25 kg. This way users can handle up to 2,600 bags per hour. 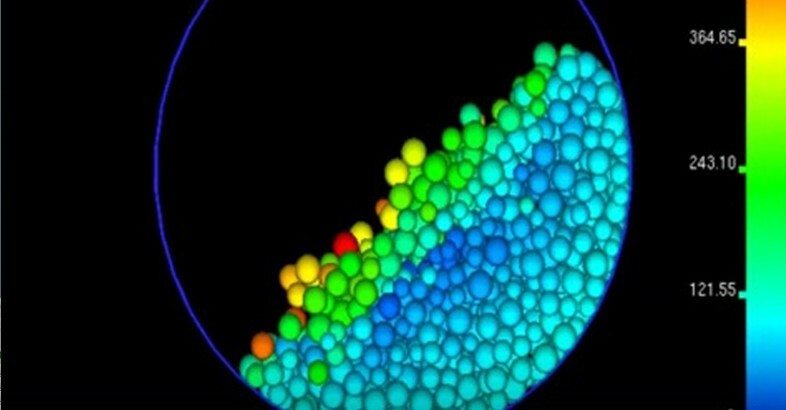 In typical systems available in the market, the bags oscillate from one working post to the next one. The resulting vibrations are transferred to the systems and may lead to wear and tear even after a short period of time. BEUMER guides the bags in a straight movement to the individual working stations. The machine runs much more smoothly and there are nearly no vibrations. In the BEUMER sealpac the individual working posts for forming, filling and closing are of modular design. This division makes work easier for the service personnel since they can check each unit separately and replace it as required. 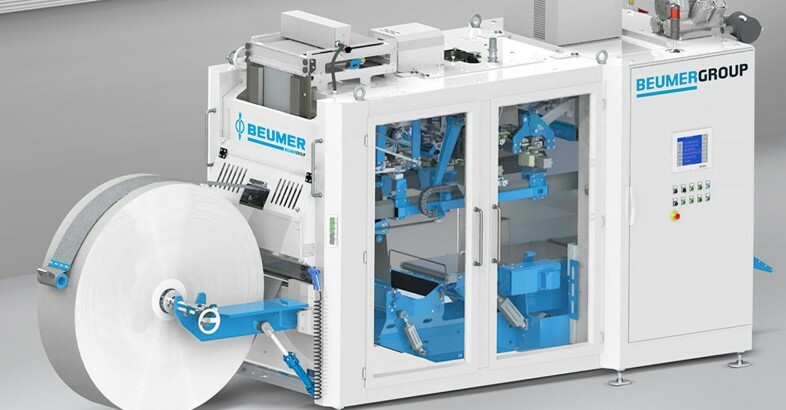 A unique feature of the BEUMER sealpac is its symmetrical structure, which enables the operator to freely decide from which side the system is operated. Moreover, the extremely compact design of the BEUMER sealpac allows a space-saving and flexible installation. For this system, BEUMER relies on proven components, which have been consistently enhanced. All components are freely available on the market. This reduces both the capital cost for operators and the delivery periods for spare parts. Thanks to various options like print mark control, automatic exchange of film rolls, detached film releasing unit, free or rail-based manoeuvrability and the possibility of processing pre-stretched film, the system can be adapted individually to customer requirements. 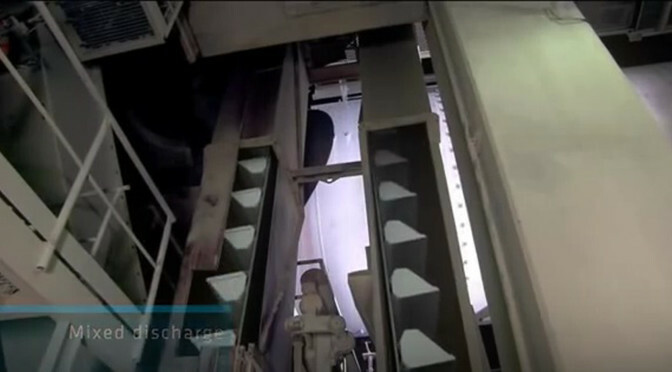 In the chemical industry, systems are often running 24 hours a day, 7 days a week. Any standstill may result in considerable costs. Therefore, BEUMER sets great store by high availability. The sealpac has a robust design, which extends maintenance intervals. Its modular structure enables an easy cleaning. Operators can quickly retrofit the system. Like all BEUMER machines and systems, the sealpac is characterised by its energy-efficient, environmentally friendly and safe mode of operation. The construction series is equipped with an ergonomic control terminal (HMI– Human Machine Interface) including an optimised user interface and navigation. This enables the personnel to operate the system quickly and easily. Users at the system are provided with an easily understandable and intuitive interaction concept, enabling them to define efficient working sequences. This new system rounds off the product portfolio of the intralogistics supplier along the customers’ logistics value chain. Thus, users only have one contact for the entire system, from project planning and project management up to service. BEUMER Group is an international manufacturing leader in intralogistics in the fields of conveying, loading, palletising, packaging, sortation and distribution technology. 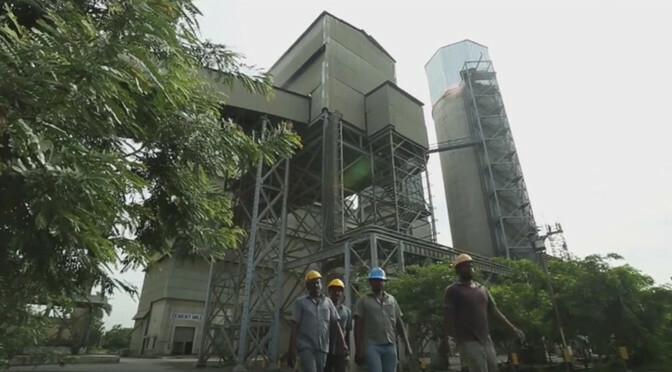 Together with Crisplant a/s and Enexco Teknologies India Limited, BEUMER Group employed some 4,000 people in 2014. The group generated an annual turnover of approximately 680 million euros. With its subsidiaries and sales agencies, BEUMER Group is present in many industries worldwide. For further information visit: www.beumergroup.com. Spectacular residential and office buildings, tunnels and other infrastructure facilities – nothing can be built without cement. 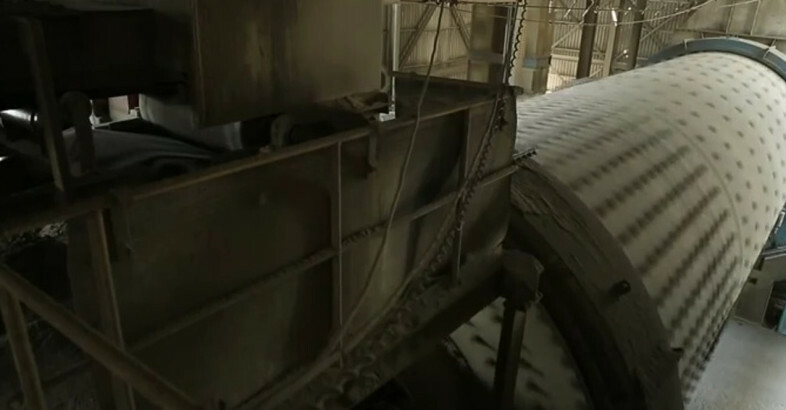 To produce cement for various applications in an economic way, Lafarge modernised the production facilities at its plant in the town of Wössingen, in the Baden region, Germany.